Today presented another first for me. 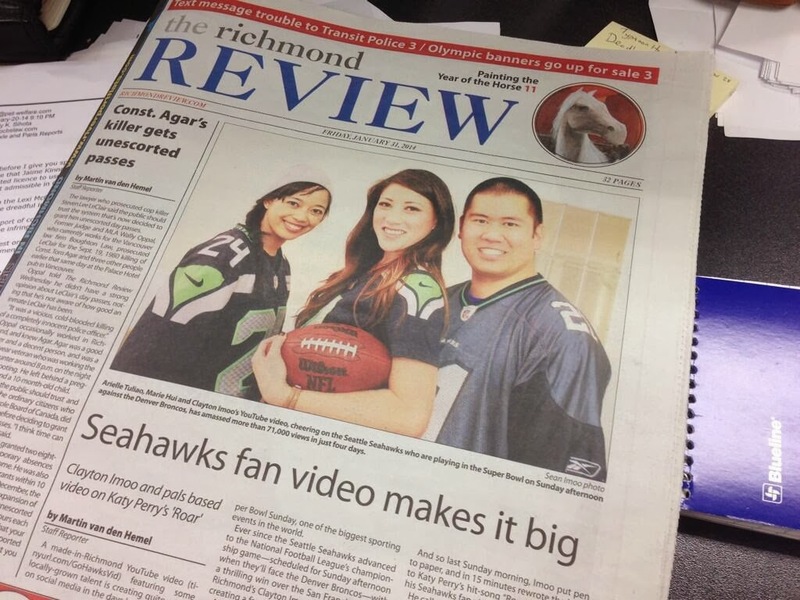 My hometown community newspaper, The Richmond Review featured us on the front cover. Unreal!! I used to read this paper religiously. To see myself on the front cover is simply astonishing. If you haven't seen the reason why we were in the news, click here. Hope my parents save me a copy!